Make each word look completely stylish. Today, we have compiled a bundle of 10 stylish & beautiful fonts that will bring an artistic touch to whatever you create. DealClub member? 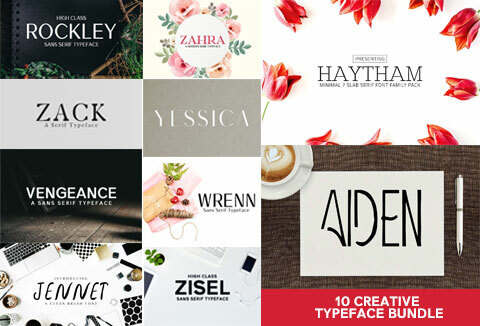 Grab this beautiful fonts bundle for FREE!